For over 30 years Ampco has been at the forefront of the sanitary pump industry. 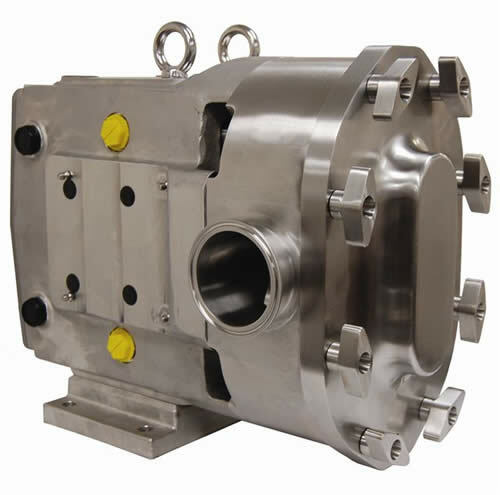 With an array of different pump styles, Ampco Pumps are suited for food, beverage, and pharmaceutical applications. Ampco’s centrifugal line is ideal for dairy products, juices, soft drinks, wine, beer, oil, and alcohol. Ampco twin screw pumps are best put to use for thicker liquids like yogurt, ice cream, toothpaste, and butter, to name a few.